Happy new year everyone! 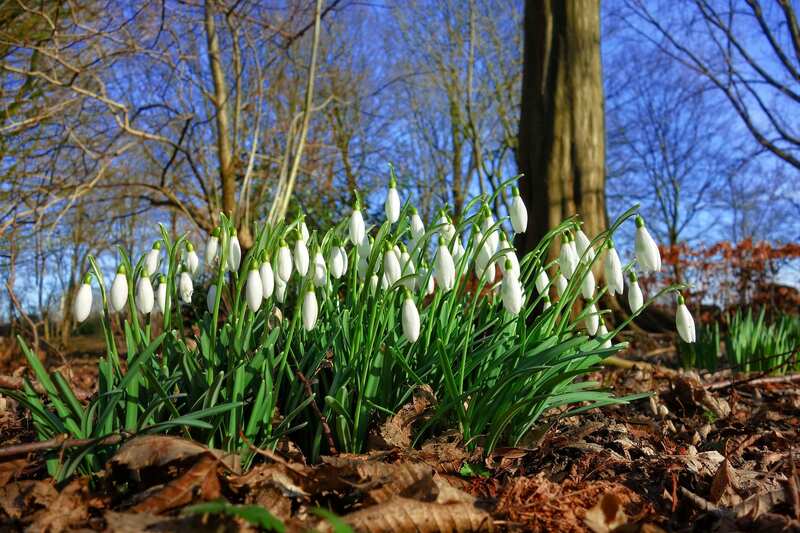 We hope you had a great time over the Xmas holidays – yes back to reality but the days are getting longer, spring bulbs are starting to pop out from their warm hiding place over winter so there are signs of life once again. We are working on some new and exciting projects involving the development of custom database systems with integrated booking and event facilities. New websites under development at the moment include Aston Village Hall in Hertfordshire. Having re-designed the Aston St Mary’s Primary school website last January we were recommended to the committee to re-design the website for the village hall so as always we would like to take this opportunity to thank our clients who recommend us and introduce new business to us. If you’re in the process of reviewing your web systems we would be happy to assist! Give your web systems a spring clean in 2019 and from just £50 + VAT per month we can help with your cash flow this year too and spread the cost of your website and on-going maintenance on a pay-per-month basis. From as little as £12.50 a week, it’s cheaper than your daily Grande Latte from a certain high street coffee house! Either email us at info@icestarmedia.com with your domain name or give us a call on 01438 894 776 to talk through your requirements or to arrange a meeting. Wishing you all a very happy and productive January – let’s make it a great one this year!